If you’re looking for a specialty drink with a strong espresso kick, you won’t go wrong with a cappuccino or a mocha. One is an Italian classic with crisp layers and flavors. The other is every chocolate lover and sweet tooth owner’s dream. To find out which one will tickle your fancy, read on. As with most specialty coffee beverages, both the cappuccino and the mocha begin with a nice shot of espresso and some steamed milk. The espresso functions as a base for both of these drinks. A mocha usually has 2 shots, which account for about 2/5 of the total drink volume. Cappuccinos can have 1-2 shots (usually 2 if you’re in the States), and those take up around 1/3 of your cup. Both of these drinks use steamed milk, like lattes and many other coffee beverages. Steamed milk is simply milk that has been heated and aerated to create a creamier, milky texture and taste. The ratios and placement of this ingredient differs between these two drinks, but more on that later. This Italian drink is a fan favorite both in Europe coffee culture and the States. The drink’s distinctive structure and style solidified in the 1940s. Cappuccinos are usually served in 6oz glass cups so that you can see the precise layering. The components of a cappuccino are the same as many other espresso based drinks: espresso, steamed milk, and milk froth. Thus, because the ingredients are pretty common, its most defining features are its balance and structure. Cappuccinos have a unique 1:1:1 ratio. So a skilled barista may even be able to prepare the drink based off of weight in hand. Ideally it will end up being 1/3 espresso (1-2 shots), 1/3 steamed milk, and 1/3 light froth. 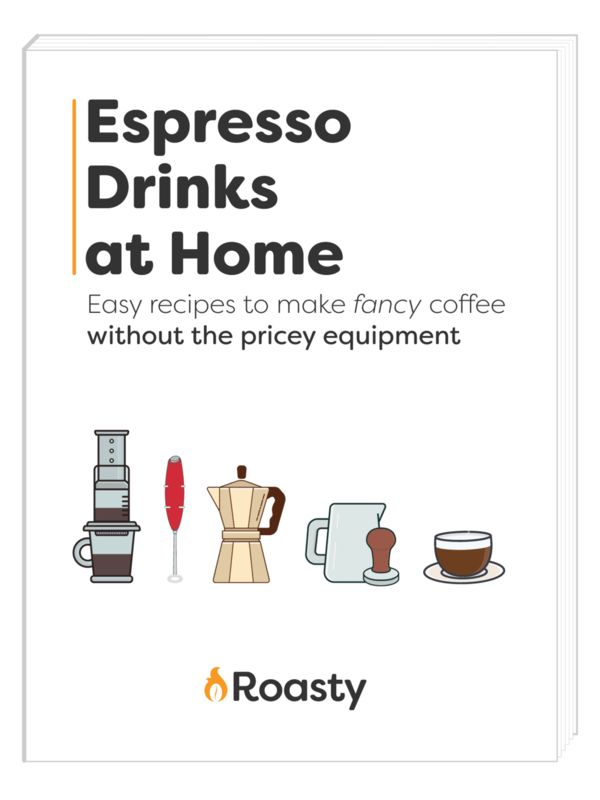 The resulting drink should have a very distinct, low-acid espresso flavor that is complemented rather than overwhelmed by the milk products. Unfortunately, these drinks are often prepared a little on the latte side of the drink scale. To remedy this, just ask for it on the dry side (this will get you less milk ingredients, making the espresso feature more strongly). Named for a type of Arabica coffee bean sourced from Yemen, the Mocha coffee has a long history. It supposedly originated as some of the first wild coffee beans were being cultivated. These beans have a sweet, naturally chocolaty flavor. In the modern mocha, baristas add a bit chocolate to help bring out its unique flavor profile. This chocolate component goes directly on top of the espresso component and has the same volume as the coffee base. This combination is then topped by a thinner later of steamed milk, which accounts for about 1/5 of the drink’s total volume. Because of this unique ratio, the mocha has a clear chocolate and espresso flavor. If made correctly, this drink will taste stronger than either a latte or a cappuccino. Like a cappuccino, mochas are often mistakenly identified as a form of latte. Mocha lattes do exist; however, these drinks are simply lattes with chocolate syrup. One facet that separates these two drinks is the presence of a set standard or traditional way of making the drink. With a cappuccino, there is the sense of striving for the “perfect” cup. Each skilled barista aims to achieve the same precise balance of espresso, steamed milk, and foam. 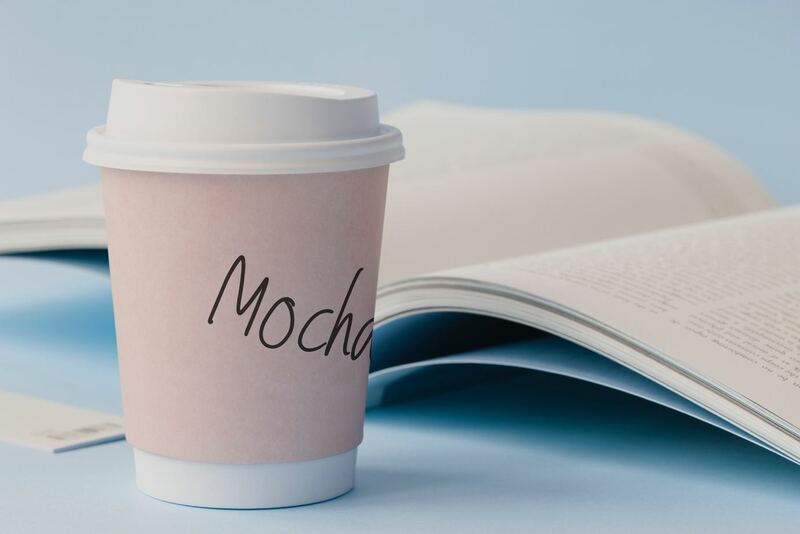 On the other hand, while the mocha did evolve from brewing with a specific type of bean, there are so many options for the additionally chocolate component that it’s nearly impossible to find two identical mochas. So in a nutshell, there is a widespread, a priori idea of what a cappuccino should be, but that image varies for the mocha. Another big difference that defines these two drinks is what sits on top. On a cappuccino, you’ll find a light milk foam. This foam is produced as a barista froths or steams milk for the two milk components of the drink. This froth can be a little stiff and is more airy than creamy, as opposed to a microfoam or whipped cream. Alternatively, a mocha is served one of two ways. For a more subdued drink, a barista will simply leave the drink with the steamed milk/microfoam on top. However, more commonly, shops will prepare the drink with a bit of whipped cream on top, perhaps even with some chocolate powder. If you are looking for a drink with a more classic feel and taste, go for a cappuccino. You’ll get an admirably precise drink that feels light with rich espresso underneath. On the other hand, if you want something sweet but can’t being yourself to order a glorified milkshake, consider a mocha. You’ll appreciate the strength of the espresso, perfectly complemented my the chocolaty notes. Furthermore, if you really cannot decide, you could always order a mochaccino, which is a cappuccino with a bit of dark chocolate or chocolate syrup thrown in.